I chose to use the fabulous fabrics from Northcott’s Canvas line. I needed 12 graduating colors in 2 different values each. Canvas is richly textured and has a depth of color that is gorgeous! 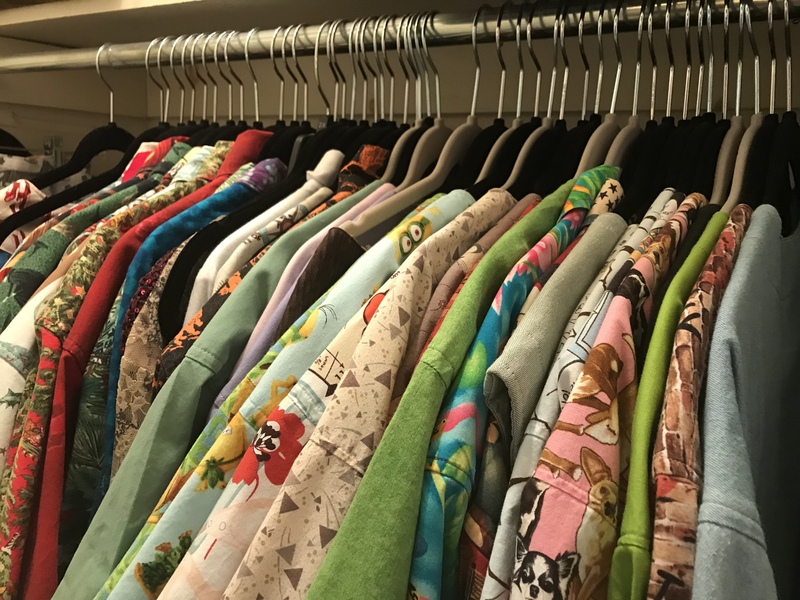 Definitely use your best organizational skills when making this pattern. Michelle has made it much easier for us to conquer a storm at sea. If you know me…you know I use paper plates to keep myself organized. I snipped a piece of each fabric and pasted it to the paper plate, writing down all pertinent info to keep my brains from falling out. I was very fortunate to spend a few days at Bridle Creek Bed & Breakfast for an annual mini quilt retreat with friends. I managed to get all my diamond rects, large square/squared and small square/squared units done! Following the pattern instructions, I laid out my units in the proper color order to achieve this beautiful flow. A little precision pinning goes a long way when it comes to nice crisp points. After four days of hard work I finished the top. 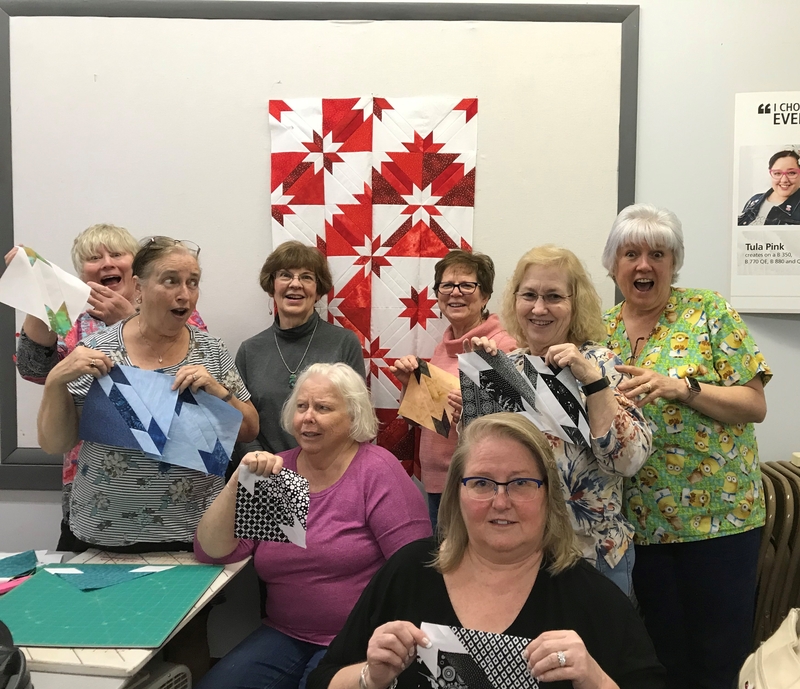 Thanks to Michelle’s pattern Calm Seas & Deb Tucker’s Studio 180 Design tools I have checked another awesome quilt off my bucket list! This entry was posted in Diamond Rects Tool, Large Square Squared Tool, Northcott Creator's Club, Square Squared, Studio 180 Design, Studio 180 Design Tools, V Block and tagged Calm Seas, Deb Tucker, Northcott Creator's Club, Northcott Fabrics, quilting, Quilts, Sew on the Go, Storm at Sea, Studio 180 Design, Studio 180 Design Tools on December 5, 2018 by ifthesethreadscouldtalk. 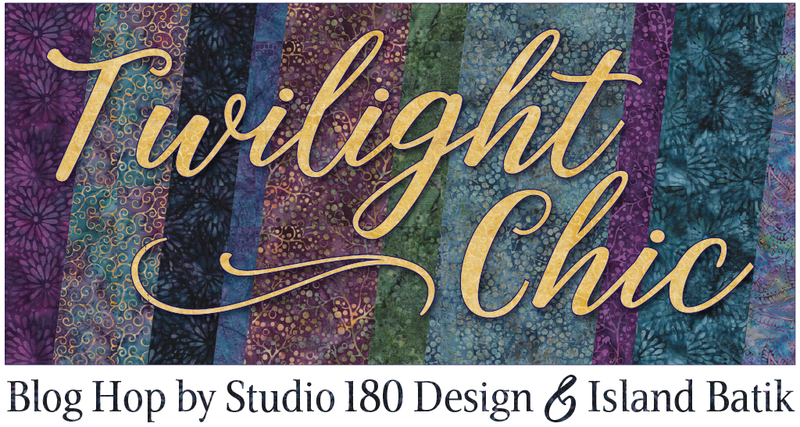 Get your Studio 180 Design Fix 2 Ways! Tucker University. I’m getting ready to use this great program at the end of the month at Stash Away Quilt Shop in Rome, NY. Tucker University was created based on the product line offered by Deb Tucker’s Studio 180 Design (S180) tools and Technique Sheets. 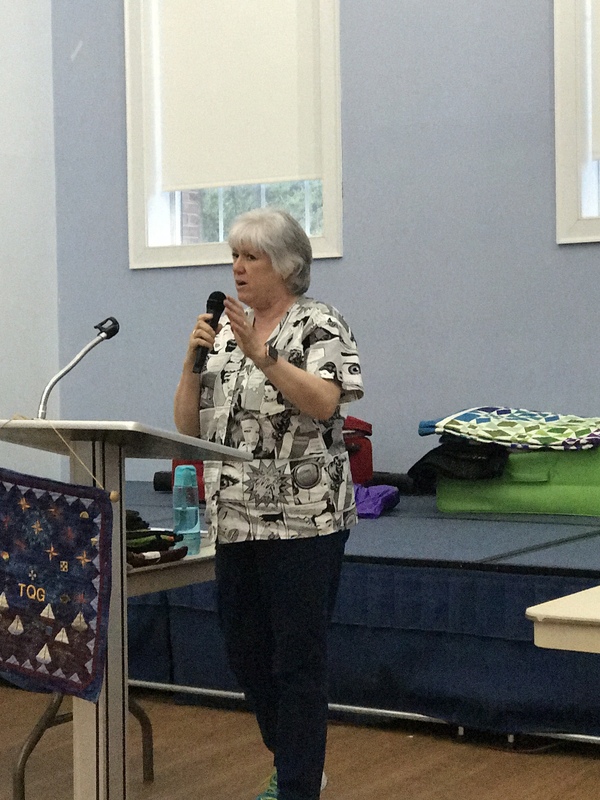 Deb Tucker and her team continue to introduce news tools as well as techniques to expand the use of the tools. The Tucker University curriculum was written with the busy shop owner and/or S180 Certified Instructors (CI) in mind. 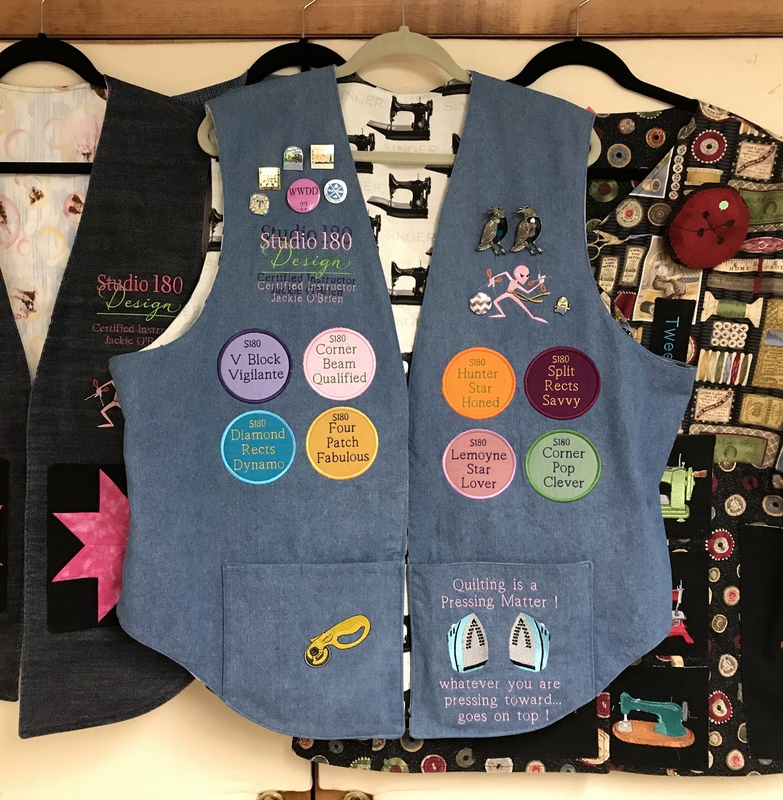 This curriculum allows the shop owner or S180 CI to use a pre-designed lesson plan to offer technique building classes to their customers. The lesson plans and student handouts have been prepared for the instructor and are ready for use. The preparation time is now minimal. These lesson plans allows the student to learn to use the tool without having to make an entire quilt. 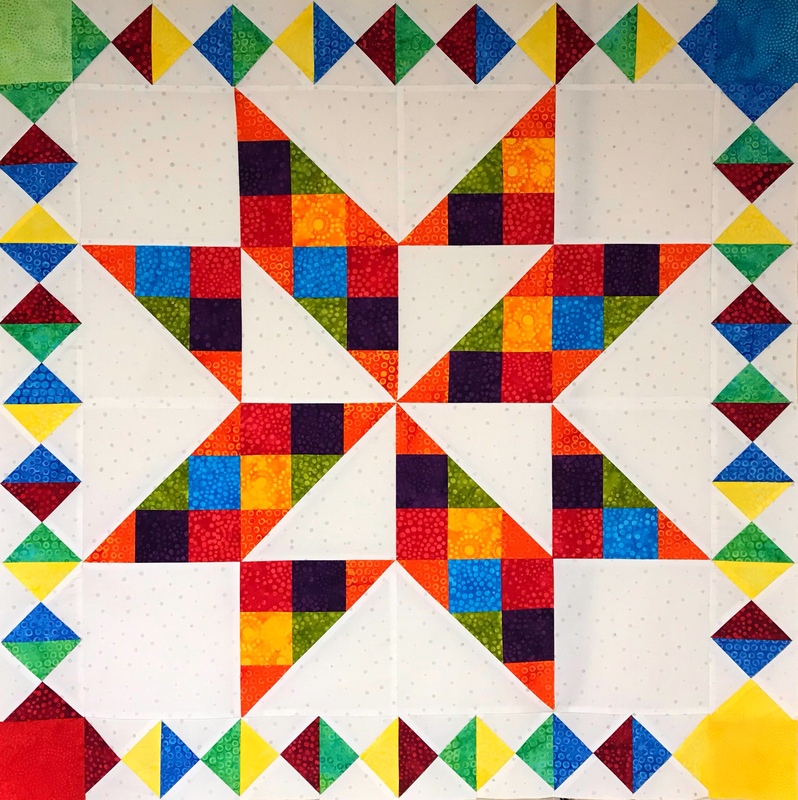 In the first lesson “Tucker Trimmer I & Shaded Four Patch” students will make half square triangles and 2 & 3 color combination Units. 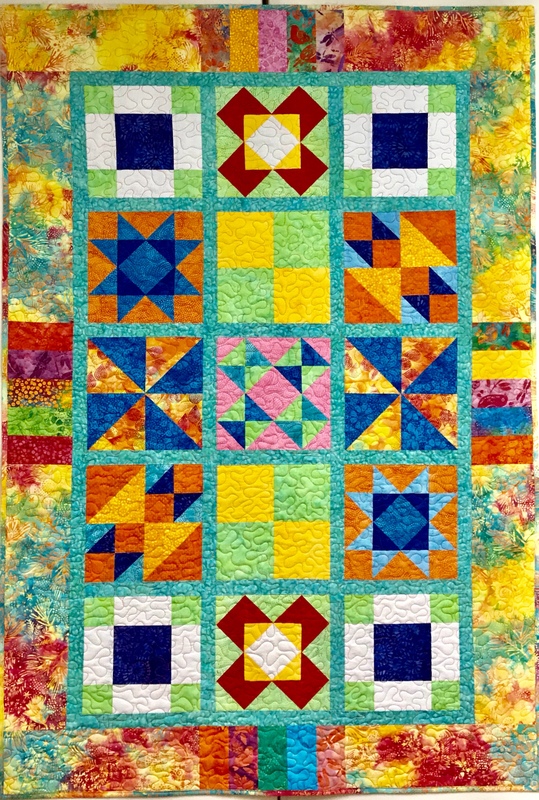 Students will also learn to make 2, 3, & 4 color Quarter Square Triangles. Last but not least, student will also learn to make the Shaded Four Patch Unit. With the Tucker Trimmer alone, a quilter has 33 opportunities to create precise units. These units are often referred to as basic units, therefore they must be precise to fit nicely with more advanced units. For more information about Tucker University contact Beth Sidley (440) 567-7950 or Phyllis Fay (847) 4454-1976. I thrilled to be teaching at this event! Please go to www.studio180academy.com and check out the great teachers and classes being offered. 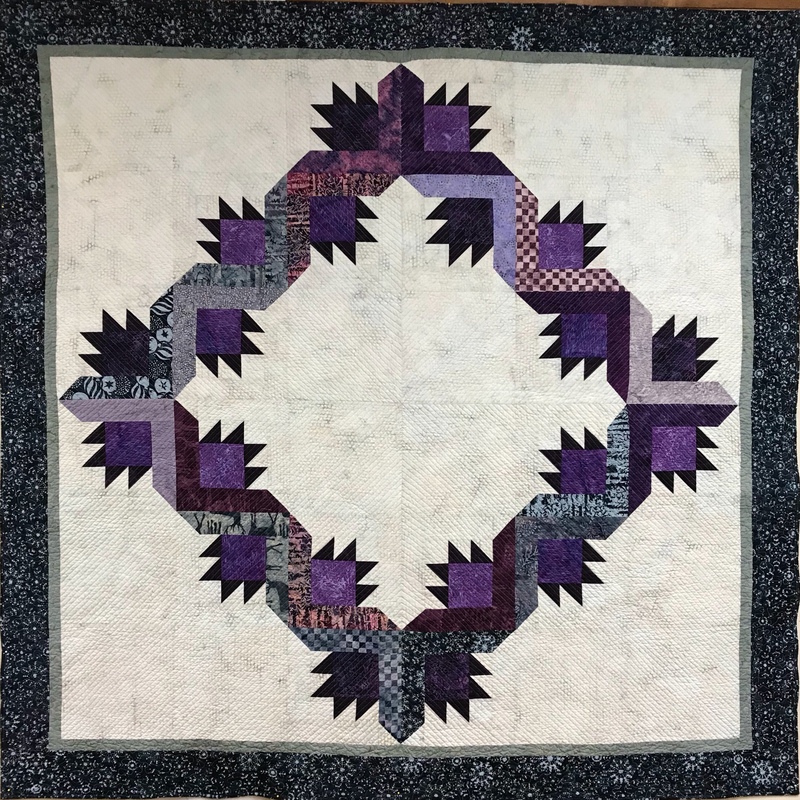 This entry was posted in Studio 180 Academy, Studio 180 Design Tools, Tucker Trimmer 1, Tucker Univeristy and tagged Combination Units, Deb Tucker, Half Square Triangles, Quarter Square Triangles, quilting, Quilts, Shaded Four Patch Units, Studio 180 Academy, Studio 180 Design Tools, Tucker Trimmer 1, Tucker University on March 23, 2017 by ifthesethreadscouldtalk. I love Christmas Tree quilts and wall hangings. I’m always looking for ways to make Christmas tree quilts. Two years ago I made “I Believe” for my youngest Granddaughter Sam’s first Christmas. I Believe Christmas tree Quilt was made using the Studio 180 Design V Block tool and of course I had to add machine embroidery. This year I wanted to try some new techniques. I absolutely love this wall hanging made with the Studio 180 Design Split Rects tool. 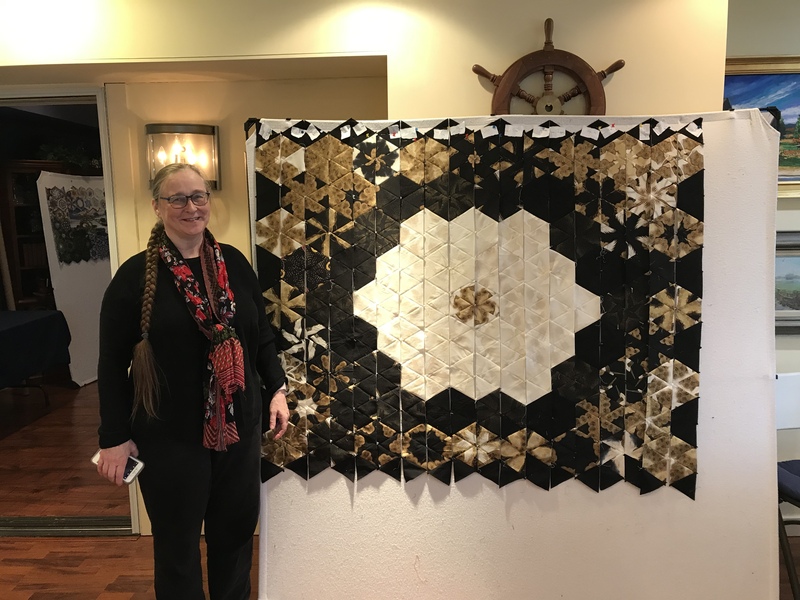 This Split Rects Christmas Tree was made with 1 1/2″ x 3″ finished units, but you can change the size of this quilt by using any of the 8 sizes provided in the Split Rects instructions. I had some lime green dupioni silk and decided to make Kermits Swamp Spruce by using all 10 sizes of my Studio 180 Design Wing Clipper 1 tool. As you know when making flying geese with the Wing Clipper you make 4 at a time. So I only needed to make 3 size groups to get all 10 flying geese for Kermits Christmas Tree. These wall hanging can embellished easily by adding beads or costume jewelry. Don’t we all have Christmas pins collected over the years. Of course if you need to whip up a gift quickly just make one set of the 5″ x 10″ flying geese and trim them down. The Wing Clipper Christmas Tree wall hanging is very quick and easy. Just click on any of the links provided and start trimming your trees. Please let me know if you have any questions. 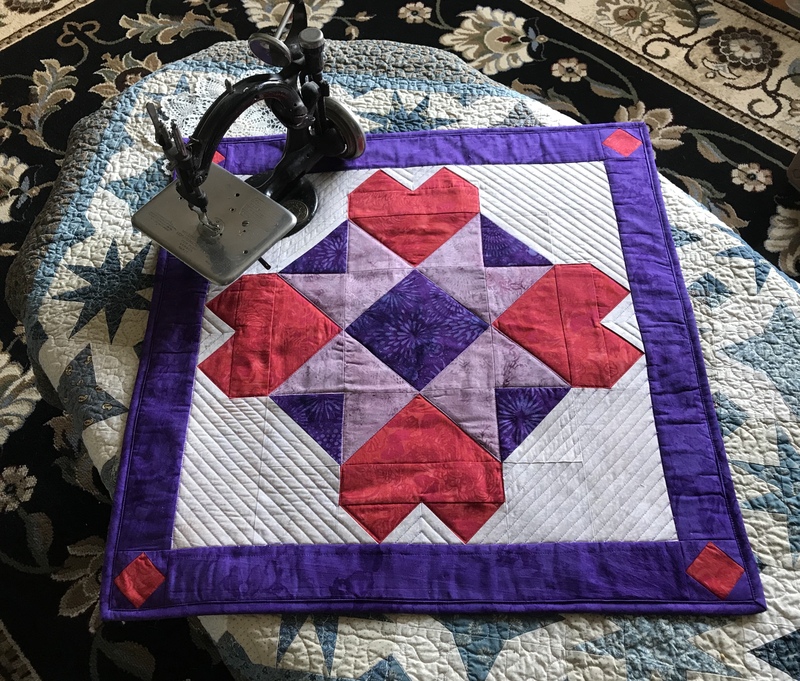 This entry was posted in Easy Gifts To Make, Flying Geese, Split Rects, V Block, Wing Clipper 1 and tagged Christmas Tree Quilts, quilting, Quilts, Studio 180 Design Tools, V-Block, Wing Clipper on November 22, 2015 by ifthesethreadscouldtalk.